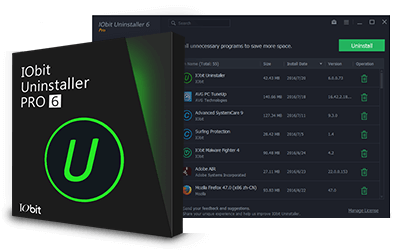 Repack by TheBig — Multilingual registered install & Portable version. Now the «Powerful Scan» gives you a deeper and more secure scan, especially for the leftover items in Registry. 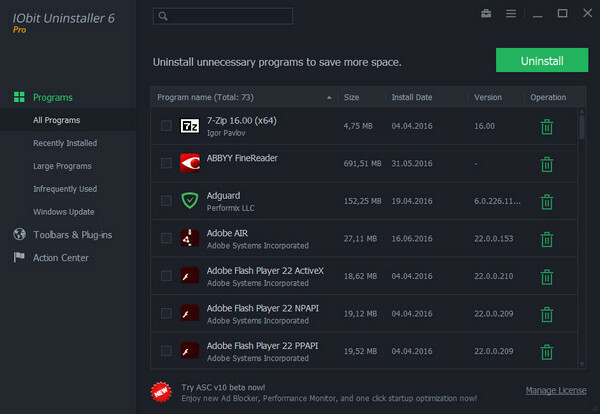 Search unwanted program in «Forced Uninstall» New! Now you can search programs' names in «Forced Uninstall» and uninstall them directly in the search results. Now you can uncheck the option of «create restore point before uninstalling» in advanced uninstall mode. + Expanded database to remove more stubborn programs. + Optimized the algorithm to support removing more Windows 10 apps. + Fixed the occasional failure in removing Firefox plug-ins. Size: 12,92 / 16,63 / 11,06 MB.